power rangers megaforce yellow. 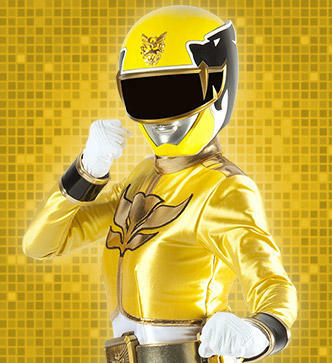 this is the yellow ranger. Wallpaper and background images in the পাওয়ার রেঞ্জার club tagged: funny protrait candid landscape.